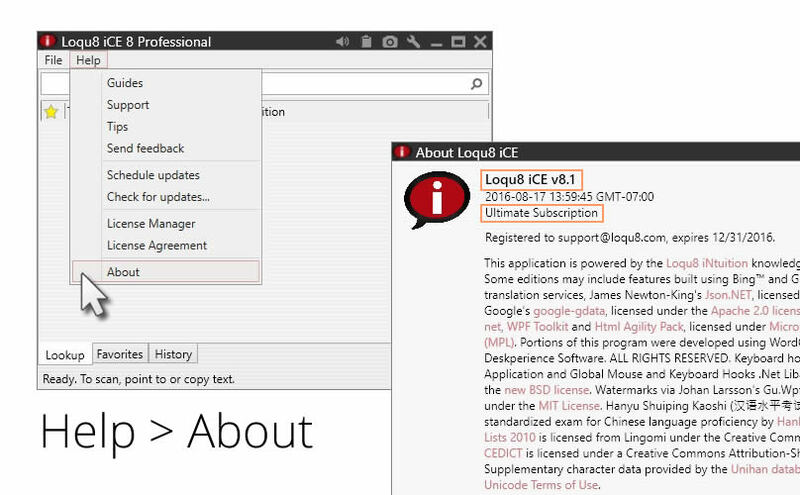 We're ready to help you get up-to-speed with Loqu8 iCE. 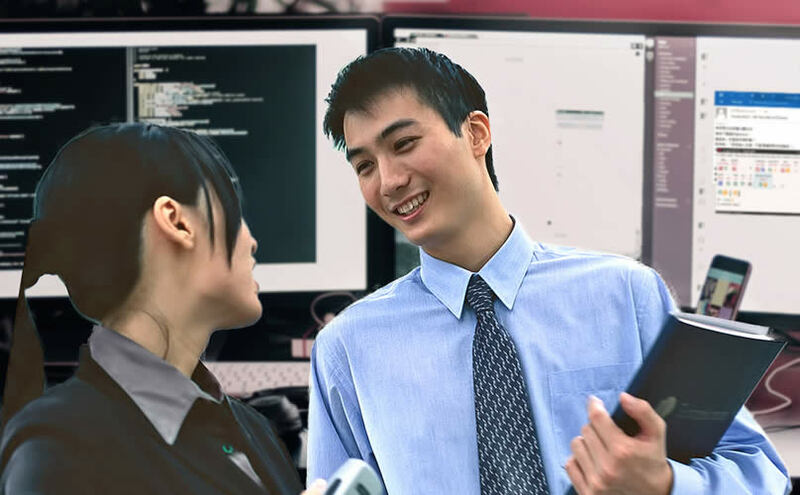 Take a few minutes to get acquainted with Loqu8 iCE 8 and its powerful scanning, lookup, pronunciation and translation capabilities. From Loqu8 iCE's main window, choose Help > About to show your version and edition of Loqu8 iCE Learn Chinese.